How cool are these new slush mats? 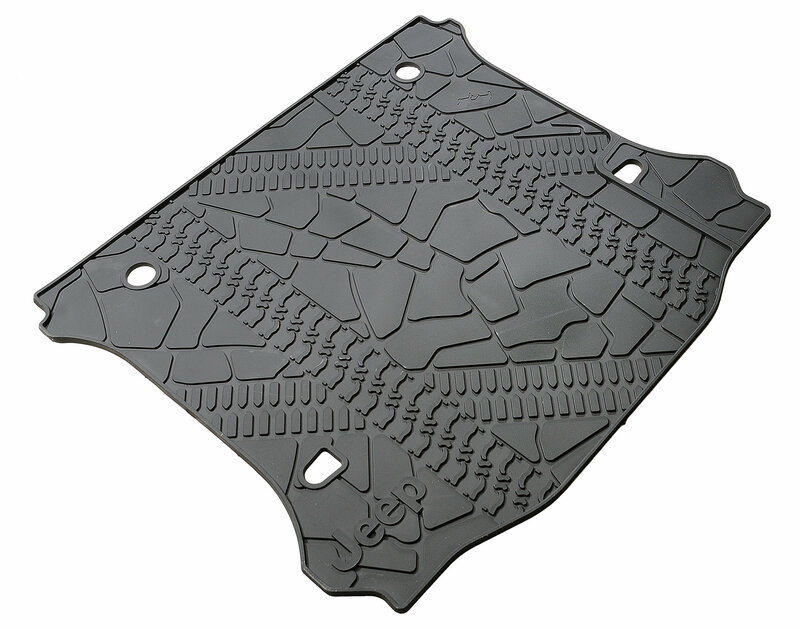 Available for the 4 door JK Wranglers, these heavy duty rubber slush mats get the job done! The rock pattern design and tire print, along with the Jeep® logo, adds a certain attitude to your Wrangler. Slush-style Floor Mats are molded in color and feature deep ribs to trap and hold water, snow and mud to protect your carpet and keep it clean. A must during inclement weather, Slush Mats work great in all seasons. Available in Slate Grey only. Fits like a Glove, and collects a lot of debris! Good quality and fit to model.